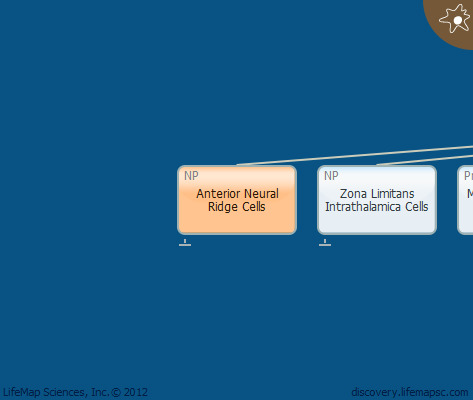 The anterior neural ridge (ANR) is a region in the neural plate (and later on, the neural tube) which serves as a secondary organizer and secretes signaling molecules that generate the anterior-posterior patterning of the forebrain. Zona Limitans Intrathalamica (ZLI) and the Isthmic Organizer (IsO) are other types of secondary organizers. ANR cells are located between the most rostral part of the neural plate, the anlage of the anterior commissure and the non-neural ectoderm.